UPDATE: AllKpop is having an exculsive offer with the B.A.P 3rd Adventure DVD. 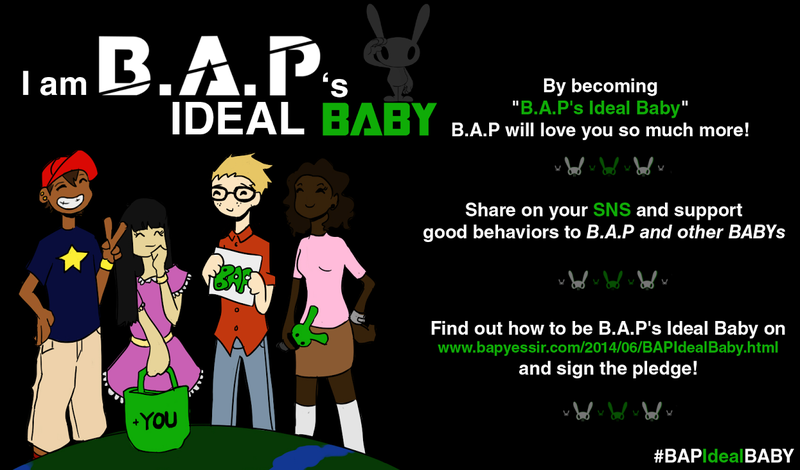 Aside from the DVD itself, AllKpop will add 6 exculsive photocards from Put'Em Up. 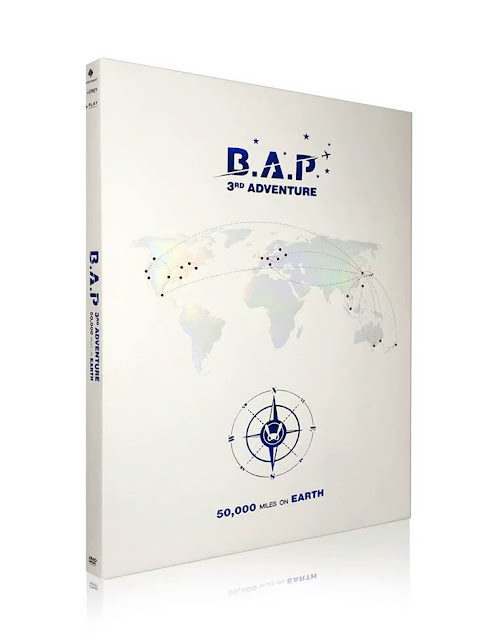 B.A.P 3rd Adventure- 50,000 Miles on Earth is a DVD that will be released on Spetember 30th. 01. 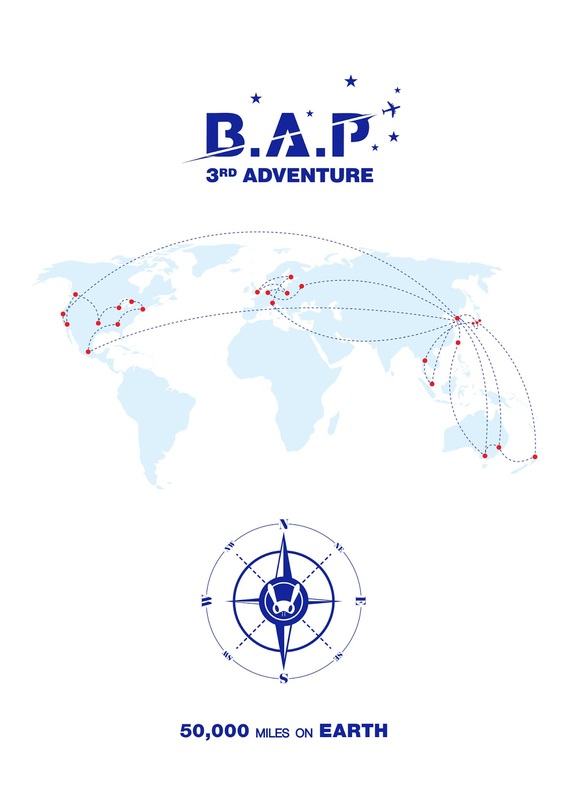 B.A.P LIVE ON EARTH 2016 WORLD TOUR AWAKE! !